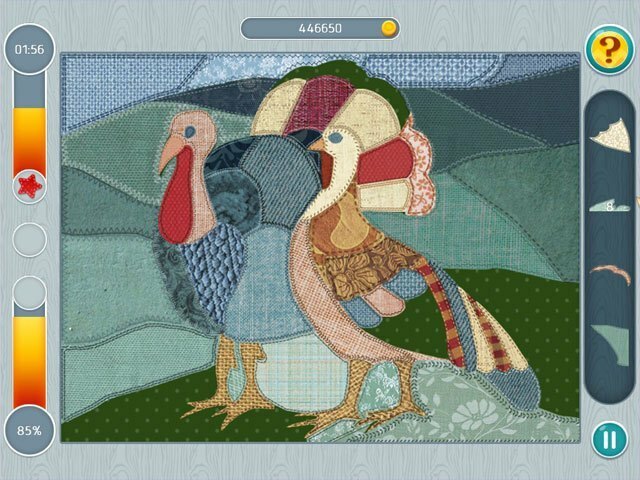 Happy holidays with Thanksgiving Day Mosaic! 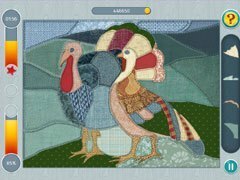 Thanksgiving Day Mosaic is an original puzzle game for all the family to enjoy! Pick out a turkey, bake pies, buy gifts, decorate the house and have people over! 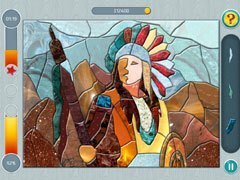 Bring Thanksgiving Day Mosaic into your home on Thanksgiving. Give yourselves and your loved ones a true holiday experience! Assemble all the mosaics and find out new things about this holiday of the harvest and gratitude. Apple pies, stuffed turkeys, traditional parades, the horn of plenty, fields of ripe corn and pumpkins… All this awaits you in Thanksgiving Day Mosaic. -Entertaining gameplay for players of all ages. -Get as many stars as you can and unlock new locations!